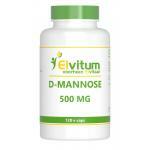 D-mannose is a natural sugar and epimeer of glucose. 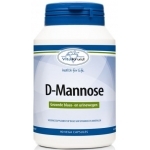 D-mannose has a much stronger effect than cranberry and has in recent years become increasingly popular. 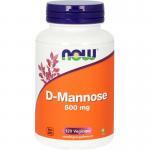 We sell natural and high quality D-mannose capsules and loose powders that can easily be dosed to your needs. 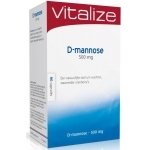 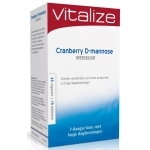 We sell many products with a combination of D-mannose and cranberry, which together are even more potent. 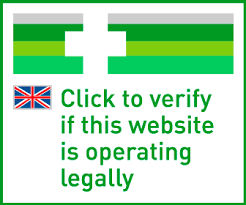 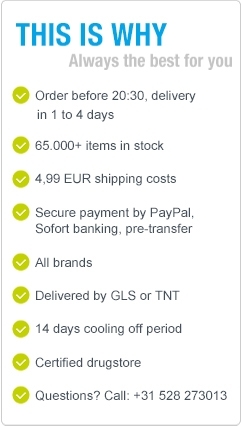 We have selected our products on the basis of quality and safety, so our customers to not have to worry about these things! 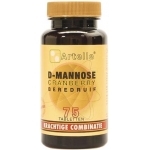 Remember that we sell all kinds of natural supplements and natural foods, so if you are looking for such products please take a look in our online store!